Kids usually start learning multiplication in 2nd or 3rd grade. You may assume that your 4, 5 or 6 year old couldn't possibly learn multiplication and division earlier than this. But you can give preschool or Kindergarten age kids a basic foundation in multiplication and division with short, simple regular lessons. It's easy to come up with fun math games and activities for preschoolers to learn these concepts. You may wonder why you should teach multiplication and division so early. Many children struggle to learn these concepts at school. Kids who struggle with math think it's hard and assume that they just aren't good at it. By giving your child a basic foundation early on, they may avoid this struggle and may think that math is actually easy to learn. You don't have to spend much time to teach these concepts. A few minutes a day is enough. This few minutes a day can really add up. By the time your child reaches 2nd grade, they will already have several hours of exposure and a basic knowledge of multiplication and division that they can build on. If you homeschool, you can add multiplication and division to your 1st grade, kindergarten or preschool math curriculum. To learn multiplication and division, your preschooler needs to know how to count to 20 and have a basic understanding of addition and subtraction. If they don't, start teaching these first. Then you can follow the instructions below. You can also use these methods to introduce multiplication and division to an older child or to a child who is struggling with these concepts at school. 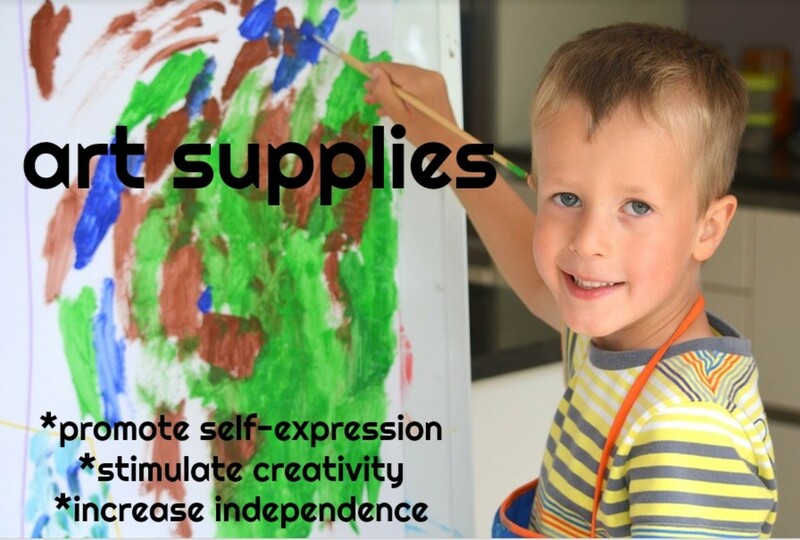 All you need are some manipulatives like Cheerios or peanuts and some toy characters. As an example, use 3 characters. Ask your child to give each character 2 Cheerios. Now ask them how many Cheerios they have altogether. Your child will count the Cheerios to get a total of 6. First say 2 plus 2 plus 2 is equal to 6. Then explain that you can also say this in a different way. Say 3 groups of 2 Cheerios is equal to 6. Point out the 3 groups and the 2 Cheerios in each group as you say this. Sweep your finger over all the Cheerios when you point out the total of 6. Vary the amounts each time you teach but keep them small. Always emphasize that the first number represents a number of groups and the second the number of items in each group. Do one simple and quick problem on paper per day. For example, a farmer is collecting eggs from his hens. He has 2 boxes and he puts 4 eggs into each. How many eggs did he collect altogether? Draw a picture of this problem and have your child count the eggs. First write 4 + 4 = 8. Explain to your child that adding is one way to find out how many eggs the farmer collected. Then write 2 x 4 = 8 on the paper. Explain that this is another way to find the number of eggs. Say 2 groups of 4 eggs is equal to 8. Point out that the 2 represents the number of boxes and the 4 represents the number of eggs in each one. The 8 represents how many there are altogether. Also point out that there are two 4's in the addition equation. Here is another example problem to draw. You are putting candy into goody bags. You put 3 pieces of candy into 4 bags. Draw the problem and then write it as both an addition and multiplication equation: 3 + 3 + 3 + 3 = 12 and 4 x 3 = 12. Make sure you say 4 groups of 3 is equal to 12. Again, go through the explanation of what each number represents in the picture. Make sure you point out that there are four 3's in the addition equation because there are 4 goody bags with 3 pieces of candy. Once you have been doing problems for a while, move onto mental math problems. For example, if you have two M&Ms and your brother has 2 M&Ms, how many do you have altogether? When they say 4, you say yes, 2 times 2 is 4 and also say 2 groups of 2 is equal to four. Keep the numbers small at this point. Your goal is to give your child an understanding of basic multiplication. Smaller numbers are enough to accomplish this. You basically use the same approach to teach division. 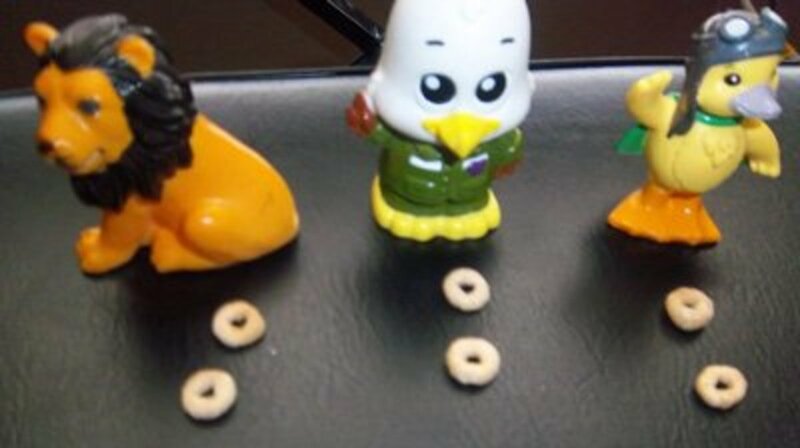 Give your child 3 toy characters and 6 Cheerios and ask them to give each character the same number. They can do this easily by giving one to each toy at a time. Ask them how many Cheerios each toy received. Then say 6 Cheerios divided among 3 toys is 2. And 6 divided by 3 equals 2. Sweep your finger over the 6 Cheerios as you say 6. And over the 3 toys as you say 3. And then point to a group of 2 when you say two. Come up with simple problems to do on paper. Have your child draw the problem if they would like to. For example, draw 3 baskets and 6 apples on a tree. Tell your child that he or she needs to put the same number of apples into each basket. Have them cross out an apple on the tree each time they draw one in a basket. When your child has finished ask them how many apples are in each basket. Write 6 ÷ 3 = 2. Point to the 6 and explain that this represents the 6 apples that were on the tree. Point to the 3 and explain that this represents the 3 baskets. Point to the 2 and explain that this represents the number of apples in each basket. Like with multiplication, you can come up with simple mental division problems. You have 6 cookies that you want to share with your friend. How many will each of you get? It might take your child a long time to grasp these concepts. Don't worry about that. Since you are starting early, there is no need to hurry. With regular exposure, most kids will eventually understand and be able to solve simple problems on their own. When your child does finally understand these concepts and the above suggestions become too easy, you can do something a little more challenging. All you need is an egg carton and something small like cheerios. Give your child a simple problem like 3 x 4. Explain to them that this is asking for 3 groups of 4 items. Have your child put 4 Cheerios into 3 of the egg carton slots. Have them count the total number of Cheerios in all of the slots. Give your child a simple division problem like 8 ÷ 4. Give them 8 Cheerios and explain that they need to be put into four of the slots. They can do this easily by putting one Cheerio at a time into each slot until they are used up. Now ask them how many Cheerios are in one of the slots. Explain that this is the answer to the problem. At this age, learning should be fun. This is especially important with math. When teaching math to your preschooler, make it exciting. Get them involved. When doing problems on paper, let them make some decisions. What kind of fruit should be on the tree? Would they like to draw the problems? Keep each lesson short and fun. Time Tales is a DVD that makes learning multiplication facts fun. It uses stories as a means to help children memorize multiplication facts. 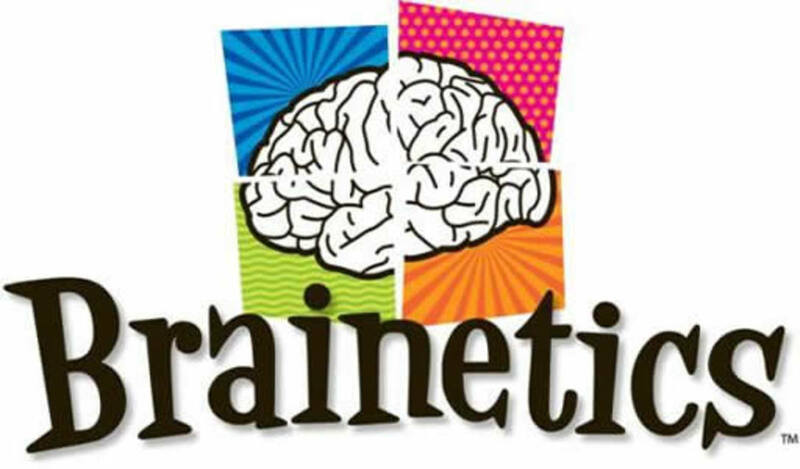 The DVD actually focuses on teaching the harder to learn facts in a painless way. Its not that complicated I guess back in the years I was a kid. we were playing many rural games that plays a major role in learning basic arithmetic operations. Now I put my son in an online abacus training at abacusmaster.com and he is slowly building up. As being mum of 4 year old who is crazy about numbers asked me to teach him multiplication ... This method actually worked for us in 5 mins amazingly. Thank you so much. 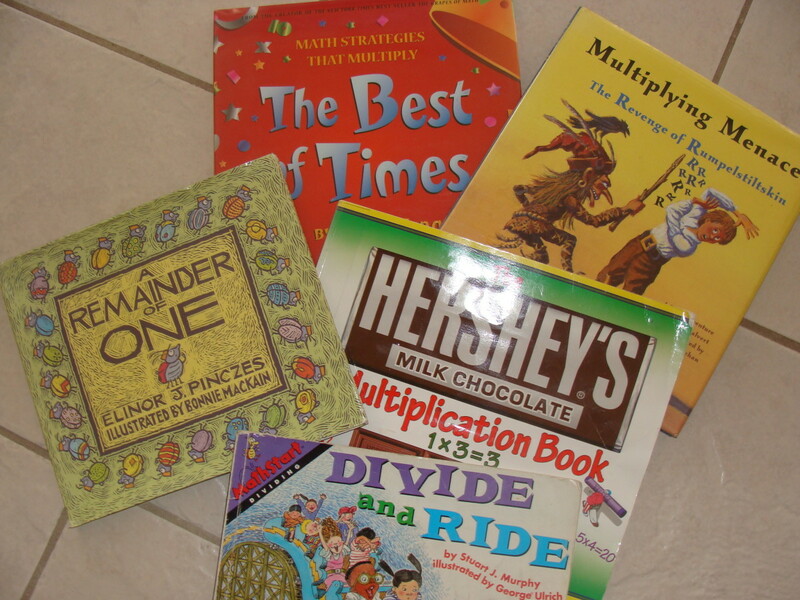 I explain in the article why it may be beneficial to teach multiplication early. "You may wonder why you should teach multiplication and division so early. Many children struggle to learn these concepts at school. Kids who struggle with math think it's hard and assume that they just aren't good at it. By giving your child a basic foundation early on, they may avoid this struggle and may think that math is actually easy to learn." Maybe it can be done but why must it be done? They have to know so much in the way of literacy and writing while multiplication doesn't start until the 3rd grade. It does work,it's a great technique. I love these ideas! My youngest is just starting first grade. I'm going to try some of these ideas with her. Thanks for the tips! Great tips. I can't wait to try these. Yes, it definitely can be done. Preschool and kindergarten kids definitely can learn, if taught in the right way. Most people think of multiplication and division as advanced math. They don't realise that the concepts underlying them are fairly easy to understand. 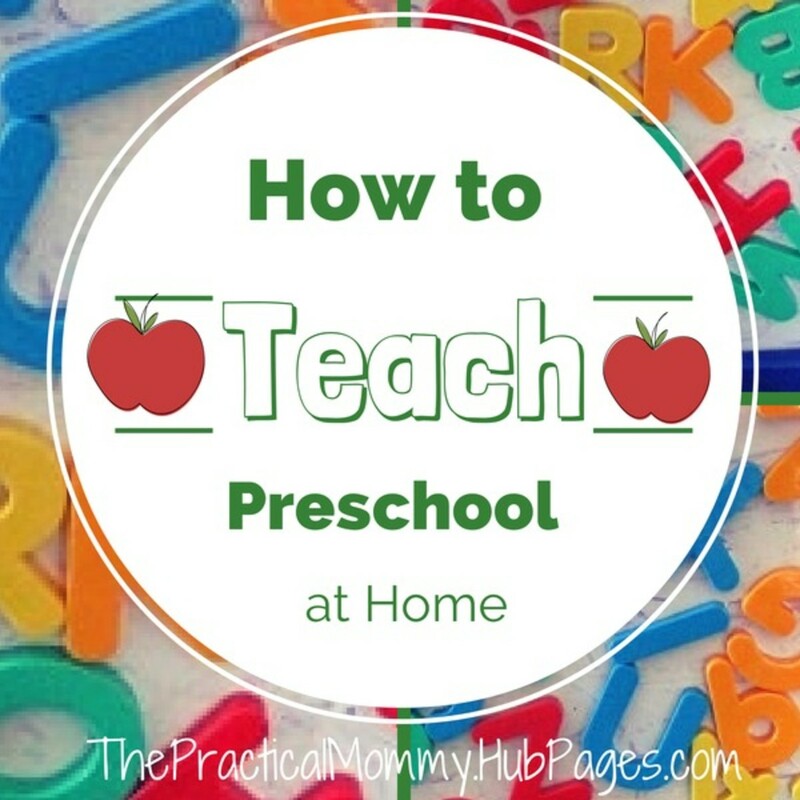 I used all of these techniques when I taught preschool and kindergarten. I had a great math curriculum for pre-k and kindergarten kids that used all of these techniques. The kids loved learning these skills-it can be done.